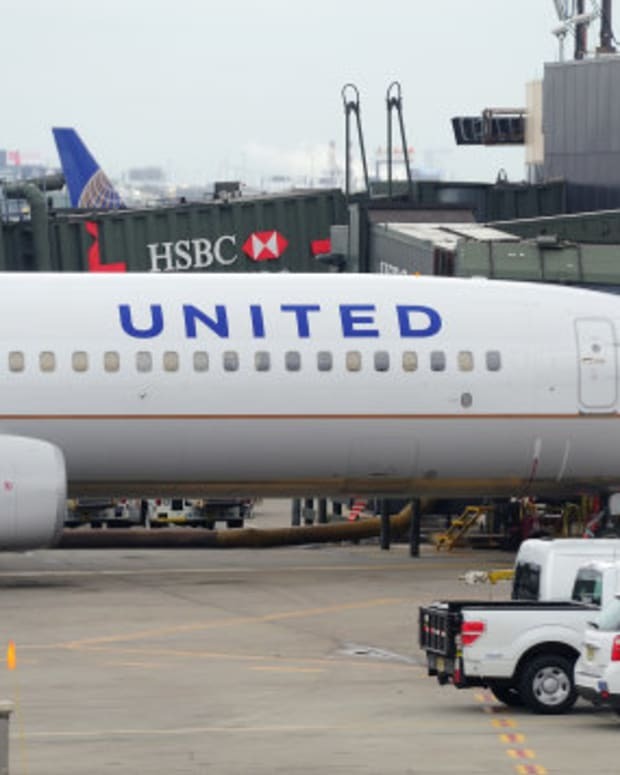 United Airlines is facing intense backlash after a passenger tweeted a photo of a pet dog in a cage that was left on the tarmac in the pouring rain for more than a half hour. 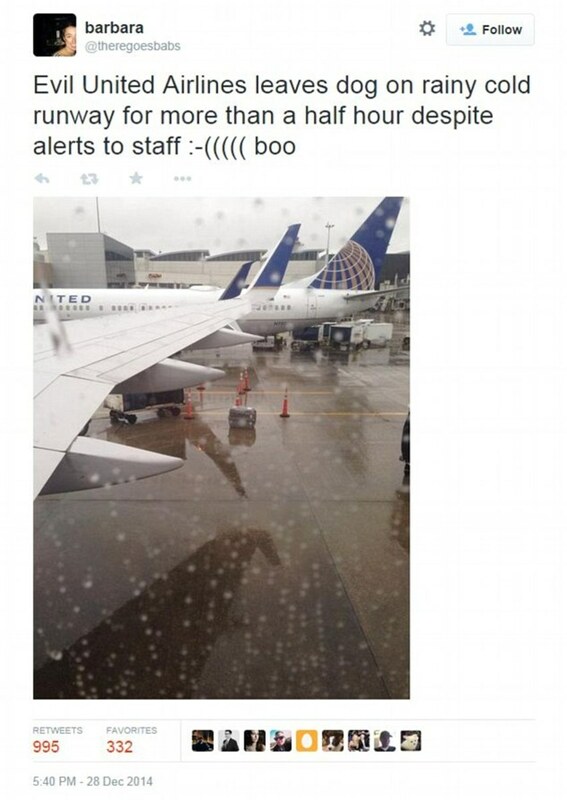 Barbara Galletly, a passenger on the United flight, posted the photo on her twitter feed showing the dog, captured through a rain-covered plane window. 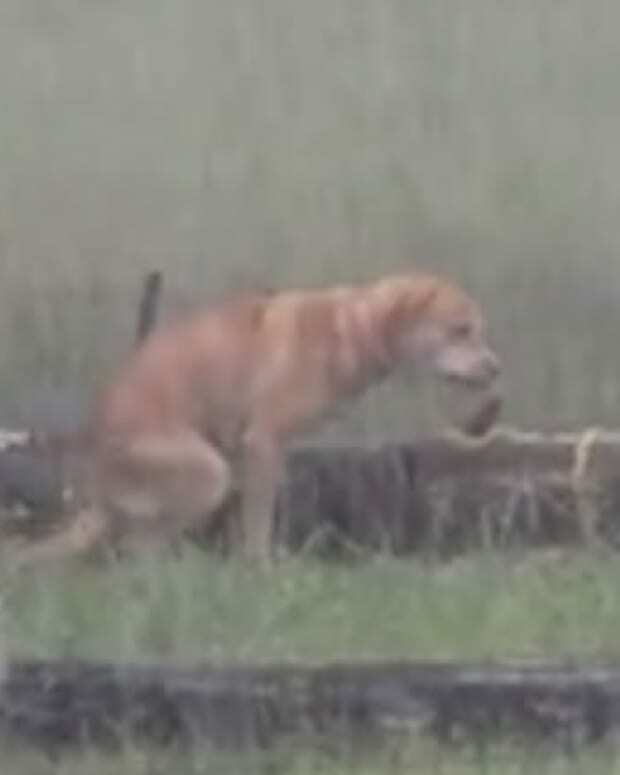 “&apos;Evil United Airlines leaves dog on rainy cold runway for more than half an hour despite alerts to staff,” Galletly’s tweet read. Once the photo was posted, it almost immediately began to go viral and was shared more than 1,000 times. 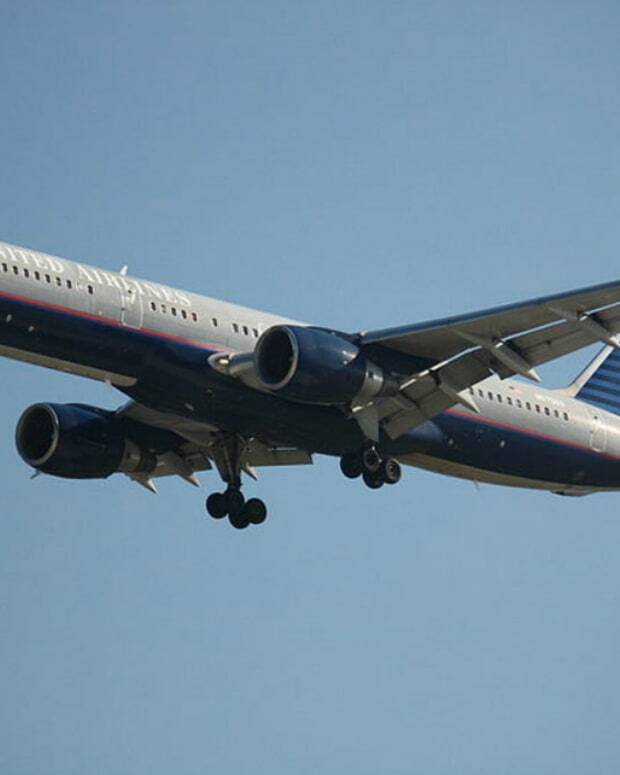 Many Twitter users tweeted directly at the airline, shaming them for the incident, demanding an apology and in some cases even boycotting them. “This is an intentional act that screams negligence. 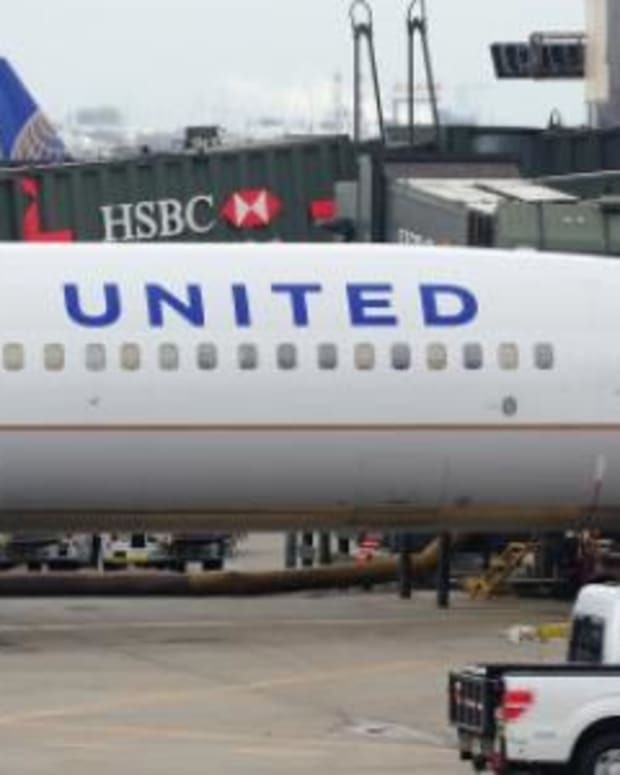 I have always flown United but will now do all I can to avoid your airline,” one user, named Katie, tweeted. “Award for worst use of Twitter today goes to United about concerns for a dog left on the tarmac in the rain,” another said. News of the incident spread so rapidly that even Australian pop singer Sia tweeted her outrage at United. 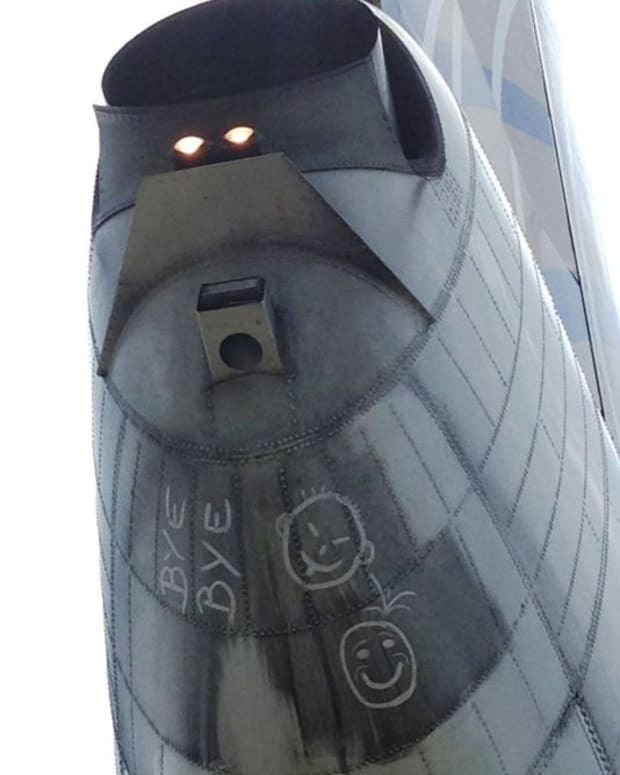 “I will never fly @United again. 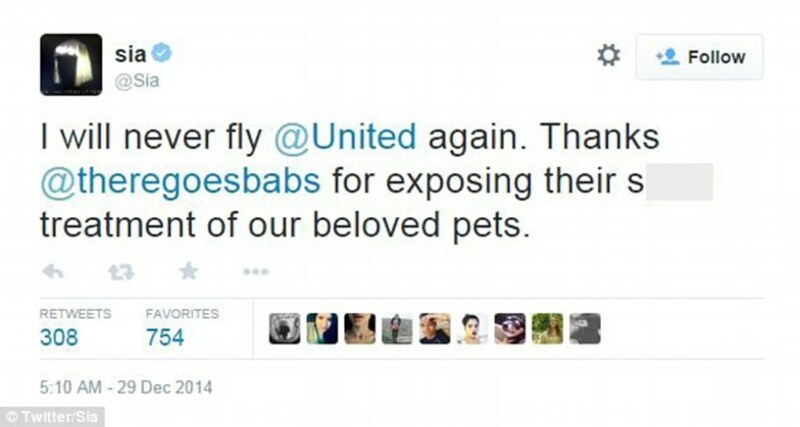 Thanks @theregoesbabs for exposing their sh**** treatment of our beloved pets,” Sia’s tweet read.